The more I thought about it, the more I realized that content marketing is breaking. While translating journalism best practices to content helped drive a strategy around quality content creation, it did not drive a strategy around quality content engagement. Companies solve for their customers. Product teams solve for their users. Why aren't content marketers solving for their subscribers? As content marketers, we preach the need for high quality content. We teach fellow marketers how to optimize our email blasts. But we've failed to realize that we have all become a part of the problem. We have created an internet landscape where taking any measure possible to land someone on your email list is praiseworthy. We've made it the acceptable norm to send multiple emails a week to your subscribers, regardless of whether they are opening them or not. We have gone from spamming through snail mail to spamming through email. Curious to how this all looks in practice? Scroll through the following SlideShare presentation. I translated it into blog form below, but recommend the visual deck full of bitmoji fun. Application 1: Measure subscribers like user retention. We measured Sidekick in weekly active users. The product growth team established a set of criteria that were reflective of if a user was earning value from the product on a weekly basis. Contract this with the content marketing world ... and the idea of measuring actual value is nonexistent, so I decided to apply this thinking to content. I began digging around in our blog data, playing around with different data points. Eventually, I pulled enough reports to find a new metric we should care about: monthly active subscribers. Look around the internet, and you'll come across endless articles touting how a business has X-thousand subscribers; what we have less visibility into is how many people on those lists are actually reading the content emailed to them. We all have an endless scroll of emails piling up in our Gmail Promotions tab, but only a few we actually clickthrough. 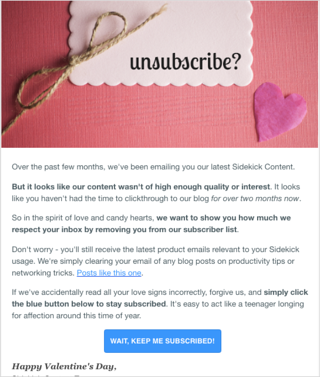 During my time at Sidekick, while we aimed to rapidly grow our email list, we focused more on how many subscribers were actively engaged. Were our subscribers interested in our content post-signup? What did it take to transition from a vanity, volume-driven list to a truly engaged list of loyal readers? Of course, this begs the question: What happens to all those unengaged subscribers? This brings us to the next application. Application 2: Allow subscribers to churn just as users. Have you ever considered how truly insane this is? In the early days of Sidekick, we invested heavily in growing our subscribers and quickly generated nearly 10,000 blog subscribers within six weeks of focused promotion. Rather quickly, we reached 60,000 blog subscribers, but only 22,000 of them were actively reading our content. So we removed the 38,000 unengaged contacts from our subscriber list. 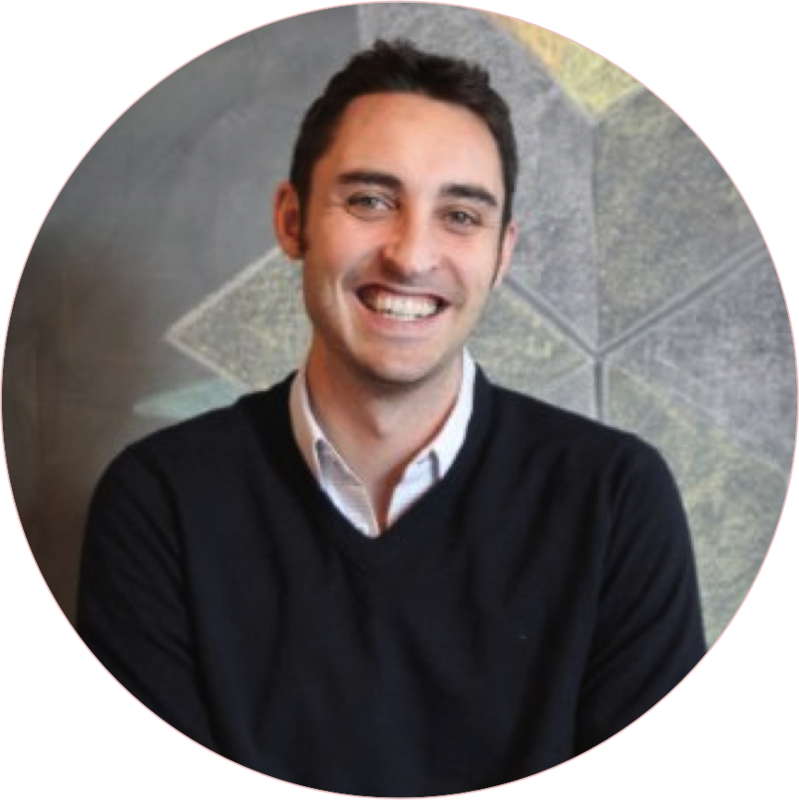 When we began scaling the team, our first hire was Scott Tousley. As I got Scott up-to-speed with our active subscriber metrics and unsubscribe routines, he posed a simple but brilliant idea: Why not give unengaged contacts a chance to re-engage before we give our final campaign? So, similar to a reactivation campaign on the product side, we began running revival campaigns for our unengaged subscribers before we allowed them to "churn." 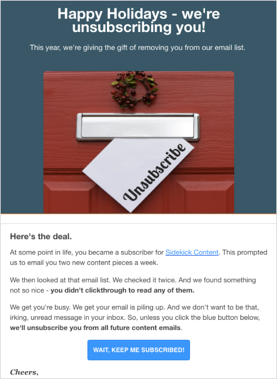 These unsubscribe campaigns kept us focused on the people who actually mattered in our funnel. Below are two examples - one we ran during the winter holidays and one on Valentine's Day - alongside their revival rates. Application 3: Apply user onboarding to content. User onboarding is an area of obsession for many growth teams - and rightly so. There's no point in over-flooding the top of your funnel if you're not going to retain the users you're converting. It costs significantly more to acquire a new user than it does to retain an existing one. As such, the Sidekick product team, led then by Dan Wolchonok, launched over 60 onboarding experiments to determine the optimal welcome flow for retention. They tested, reiterated, and tested again until something clicked. A standard step reflecting some form of opt-in for content. Step 2: Reader receives "subscription complete" email. Another standard step where a confirmation email is sent to make 100% clear that the reader has successfully joined the email list. Sometimes this is in form of a double opt-in. Step 3: Receive next content piece. Whatever that blog publishes next will be received by the reader. So if someone subscribes on Monday, and you send out a content email every Tuesday, that would be the first content email that subscriber receives from you - whether it ends up being your best or worst piece of content. This is the complete opposite of what product growth teams do. We just start bombarding subscribers with emails without any thought to which pieces of content first land in their email inbox. We know which pieces of content on our blog are the top performing, but we don't use that intel to our advantage for future subscribers. In fact, what a tragedy to not give our new subscribers an easy way to see our best historical content! Unlike product teams, most marketers don't strategically onboard their subscribers. We just start bombarding them with emails. You can probably guess where I'm going next: I began running our own content onboarding experiments to better understand how we can give our readers immense value immediately after sign-up to retain them as monthly active subscribers for an extended period of time. 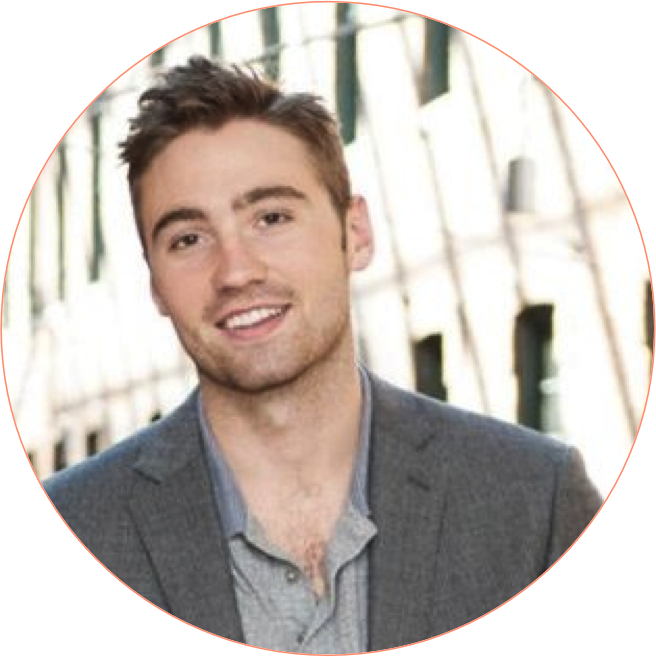 The brilliant Ty Magnin adopted this practice of applying user onboarding strategies to the Appcues blog, leading to a 50% reduction in subscriber churn. Here's how we started the early iterations of our content onboarding at Sidekick. This the same standard step where some human is opting in for your content. Step 2: Reader enters drip campaign. My hypothesis was that the higher the engagement with subscribers was early on, the longer those subscribers would retain as monthly active subscribers. I built an email workflow where new subscribers would be sent our top performing content for the first four weeks they're subscribed to our content. So now instead of receiving whatever post we publish next, new readers received content with a proven track record of getting high clickthrough rates. The results seemed to prove our hypothesis true. These workflow emails generate 2x the clickthrough rate as our normal weekly sends – simple proof that first impressions really do count. We attribute part of the growth of our monthly active subscribers in application one to these experiments around improving content onboarding. Step 3: Reader receives new posts. Once the four-week workflow has run its course, readers are moved from the drip campaign to our official subscriber list where they will receive new content as it's published and shared with the result of our subscribers. As a result of the higher engagement during content onboarding, they now have a stronger rate of giving our future content a click and ultimately retaining as readers. ✓ New Subscribers: When someone fills out a form to subscribe, they were considered new and added to the content onboarding workflow. ✓ Instant Subscribers: Upon completing the four-week workflow, subscribers would then receive new blog posts as we created and published new content. And that wraps up the three applications of product growth to content strategy. Now, you may be thinking ... all this sounds cool, but why bother? 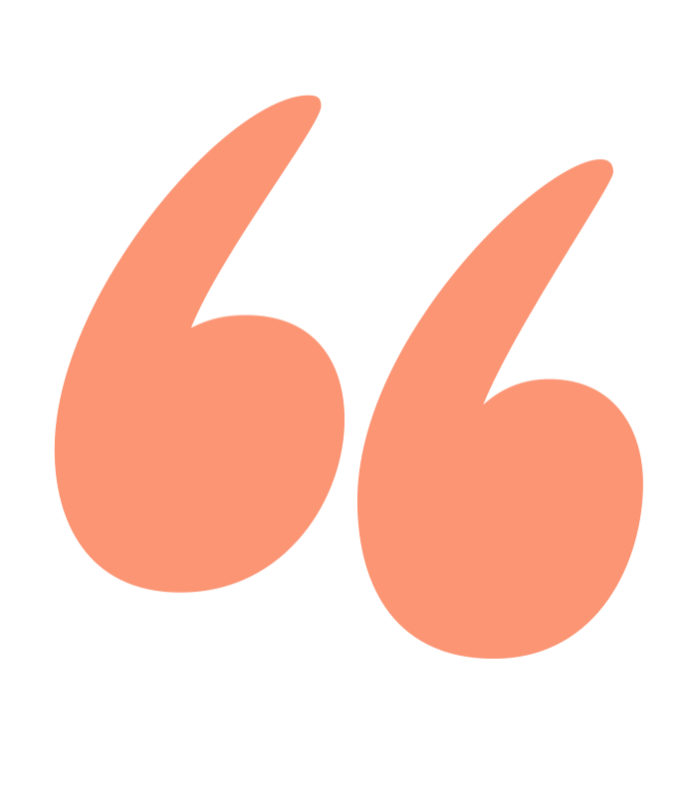 The whole point of content marketing is to ultimately drive business value. For our team at Sidekick, there was high pressure to turn content into a revenue channel. Ultimately, by following the above, our analysis found that weekly product retention increased if users were subscribed and reading our content. The graph below shows new users through their first nine weeks using our product; it's clear that those subscribed to our content retained longer than those who didn't. Meaning, we could actually keep users of our freemium product around for longer if we could keep them retained as active content readers. 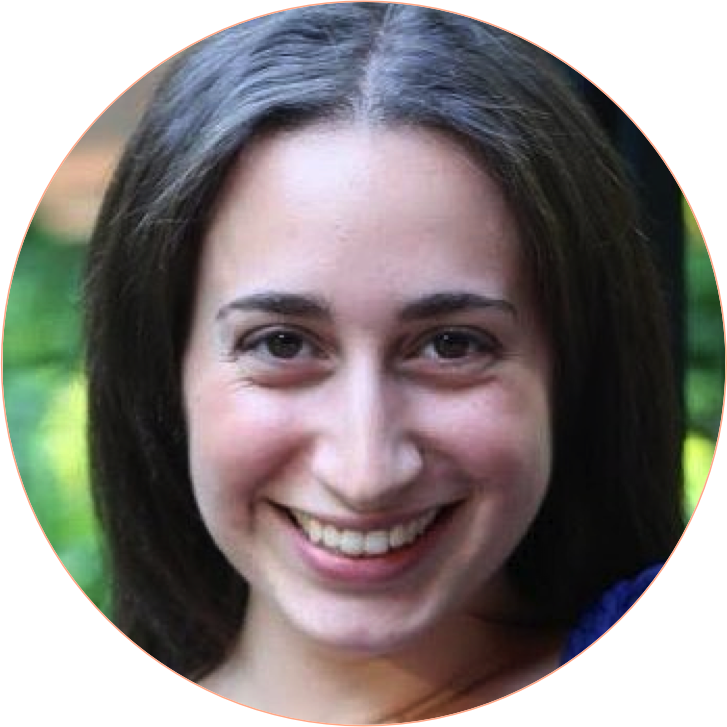 This was a huge influencer behind the need for a strong, authentic, and meaningful content strategy. Measure subscribers like user retention. It’s far too easy to get caught up in vanity metrics – push you or your team to pursue meaningful metrics for authentic growth. Allow subscriber to churn just as users do. Don't revert back to snail mail in digital form. Monitor who should and should not be on your email marketing lists. Apply user onboarding to content. First impressions count. Be sure the content that first lands in your new subscriber's inbox is reflective of your long-term value.